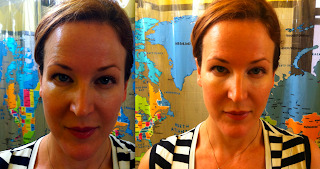 My friends at Olay, who know I’m a Botox user, asked me to test out and review the new Olay Regenerist Wrinkle Revolution Complex. Like Botox, the product softens the appearance of fine lines and wrinkles. Unlike Botox, you don’t need a doctor’s appointment or a needle to use Wrinkle Revolution Complex. I’ve used Botox for about five years and my last injection was in February, so this is right around the time I’m really starting to notice my wrinkles. I couldn’t wait to test it out. 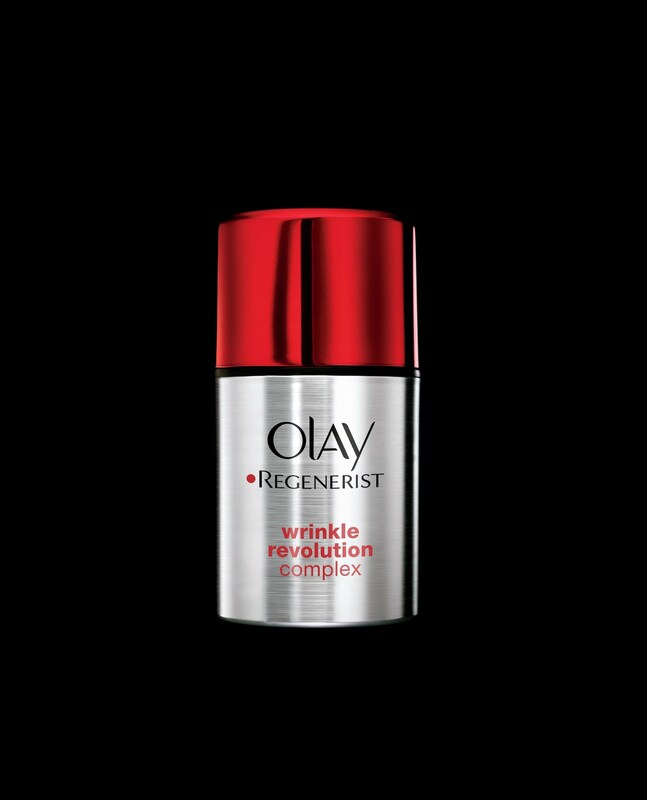 The new Olay Regenerist Wrinkle Revolution Complex is available in stores and online. 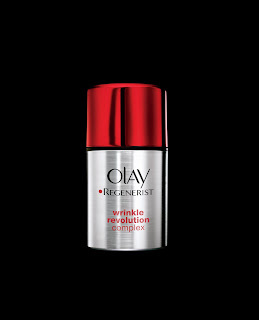 Now that you’ve seen the results, why not transform your own look with Olay Regenerist Wrinkle Revolution Complex and show it off on your Facebook profile.